My cats enjoy this cat food! My picky cat devoured it. 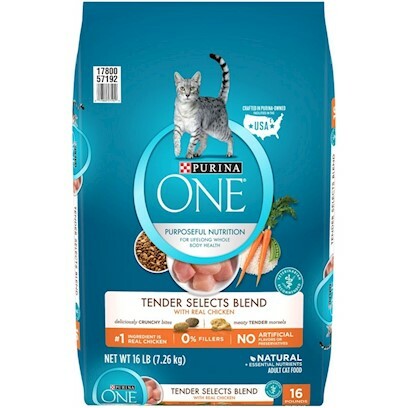 I can't believe how much my cats loved this food!